Pre-show, dinner, and show are included. Hatfield & McCoy is currently scheduled to open in 2018. We will update as we learn more. 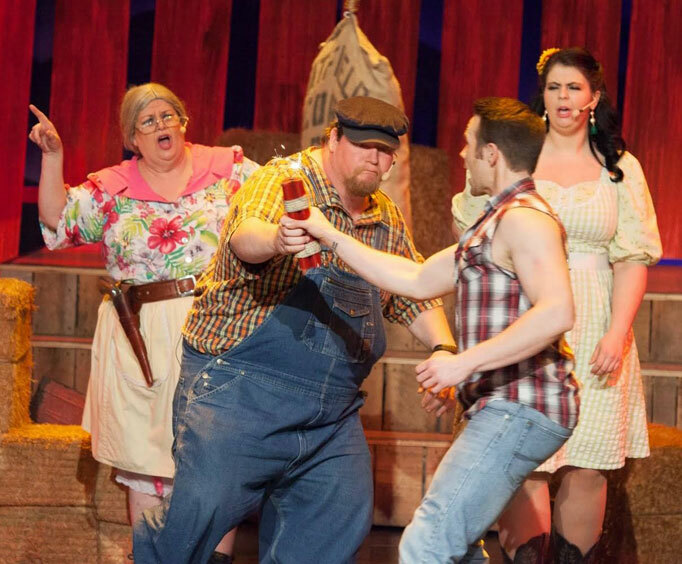 Head to the Ozarks to witness one of the most infamous feuds in history; join the Hatfield & McCoy families as they hash out their rivalry in Branson, MO. Upon entrance, guests will be sorted to one side of the audience, where they will be able to cheer for either family. Then, after being seated in the post-Civil War style theater, guests will be served a mouthwatering feast. The dinner is served 45 minutes before the show, so there is plenty of time to dine in style and enjoy your meal. After dinner, the rivalry really begins to heat up. Watch as these two families clash with stunts, dancing, and hilarious antics. The costumes and the actors are fantastic, providing an authentic experience that will put you right in the middle of this historic scuffle. Cheer on your family and see who finally comes out on top in one of the most exciting shows to come to the Branson stage. 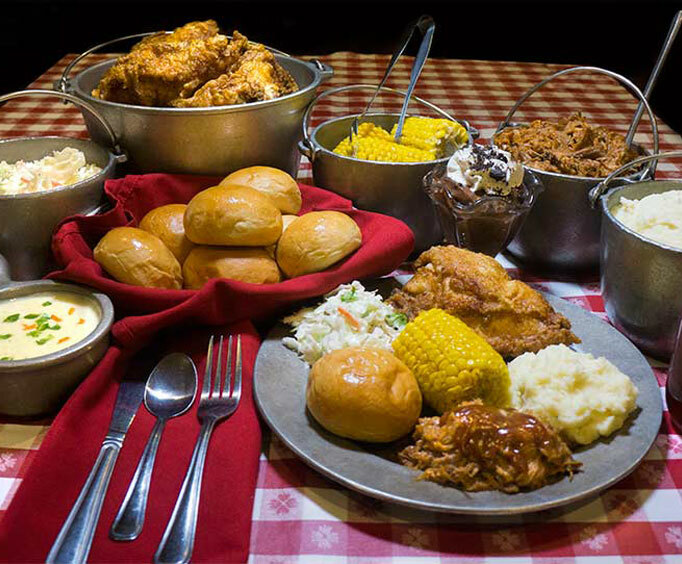 The Hatfield & McCoy dinner show is bound to be a favorite, so bring the entire family along to join in on the fun.